Warm up in winter when you attend these 2019 food and drink festivals. For many of us, winter has arrived much too early this year, with snow hitting the Northeast before Thanksgiving. If you’re like me and seek out warmth and comfort come January, there’s no better way to beat those winter blues than by indulging in delicious food and world-class wine. If you’re planning an escape this winter, tailor your travels to include one of these 2019 food and drink festivals. 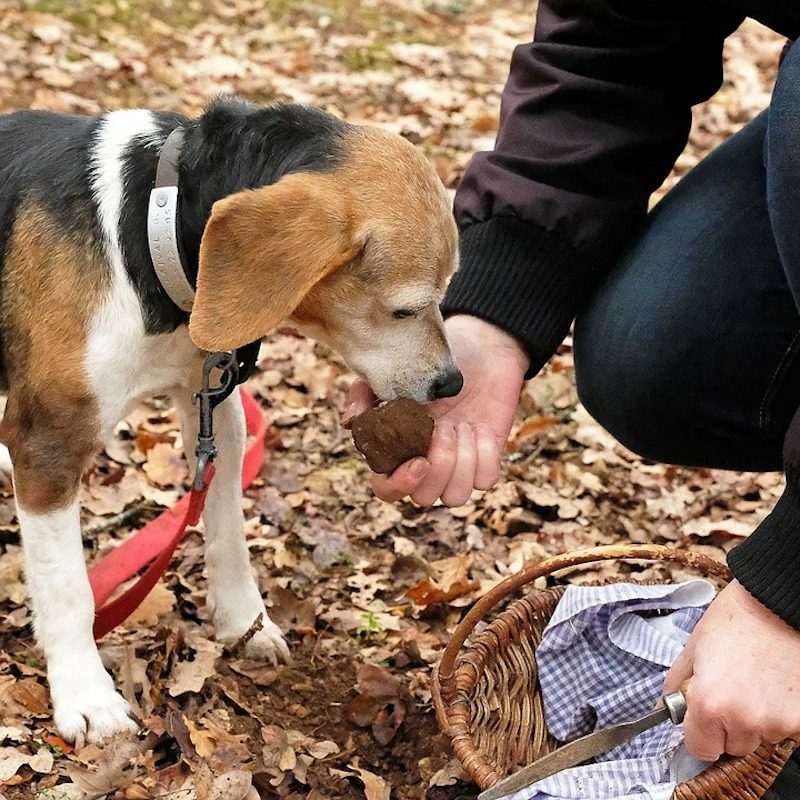 The can’t-miss food and drink fete in the Pacific Northwest, the Oregon Truffle Festival features James Beard-award winning chefs, food writers, and culinary experts from around the globe. Attend a single event or invest in the full lineup over three days ($775). 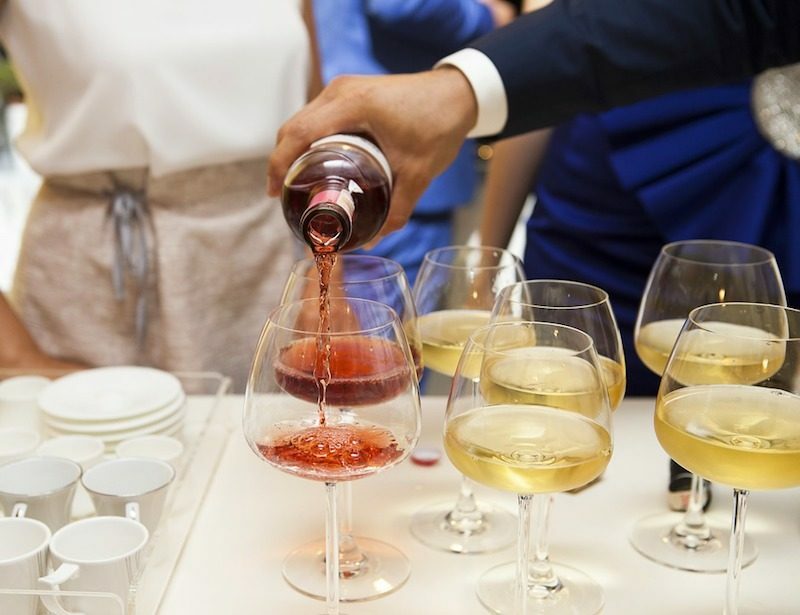 Highlights include a winemaker dinner at Soter Vineyards, an authentic “Forage and Feast” with local truffle hunters, and in their Burgundian Tasting Room, Domaine Serene pours the annual Rosé release alongside truffle appetizers. Savor the sun and sand with wine, beer and spirits tastings, Key Largo Fisheries’ Lobsterfest, a Pop-Up-Miami gourmet dinner, and other food and drink-filled feasts at this 11-day celebration in the the Florida Keys. To sample signature dishes from some of the area’s eateries, splurge on the Grand Tasting event on January 19 at Islamorada’s new Postcard Inn ($65). 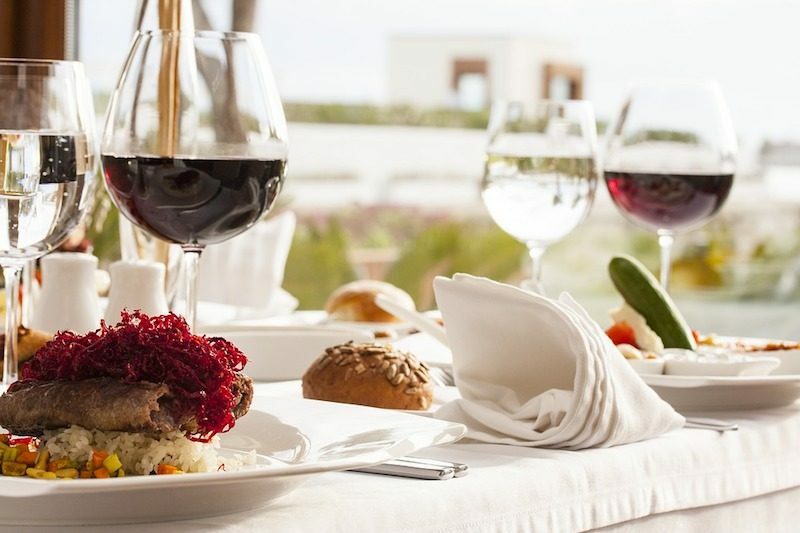 For the health conscious eater and traveler, opt for vegetables and skip the wine. Locavores and vegans will think they’ve died and gone to veggie heaven, but really they’ll be savoring vegetarian dishes in downtown Scottsdale. 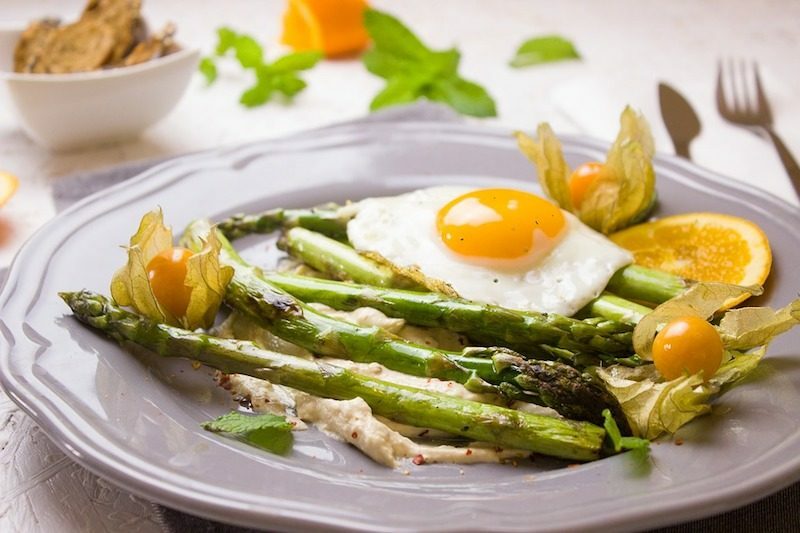 Chefs, physicians, holistic educators, and consultants speak and promote the vegetarian lifestyle at this fifth annual festival held in the Scottsdale Civic Center Amphitheater ($24.67 general admission). Learn about living healthily and sustainably while tasting some really good eats. And carnivores – you probably won’t miss meat at all. The desert acts as the backdrop for four days of wine and food in the beautiful Coachella Valley. Wine seminars and multi-course dinners abound as passionate winemakers share their knowledge and experience related to producing, pairing and drinking wine. Choose from more than 200 wines from top-tier producers. Packages at the Rancho Mirage Wine & Food Festival range from $139 to $295. And finally, my pick on this list of 2019 food and drink festivals (since I’m longing to visit this chunk of the state)….. Sample some of the region’s finest wines along with crab and seafood specialities at what Coastal Living named one of “America’s Top 10 Seafood & Wine Festivals.” Often considered the hidden gem of California wine country, Mendocino sits on California’s north coast about 150 miles from San Francisco and is known for harvesting Chardonnay, Cabernet Franc, and Merlot grapes, to name a few. At Mendocino Crab & Wine Days, you should expect all-you-can-eat crab feeds, winemaker’s dinners, cooking classes, and other food and wine outings. This 10-day fest takes place at Little River Inn Resort & Spa, Fort Bragg, and other locations in Mendocino County. More about wine, but this time Kosher! Plus, escape the winter cold with a spa treatment. And I went to Portland Oregon and loved it. Here’s what I did.